Guess The Pop Star Eyes: Who's Looking At You? This teenaged pop star has a reputation for having a way with the ladies and his hair has often proved just as popular as his music! Click next for the answer. 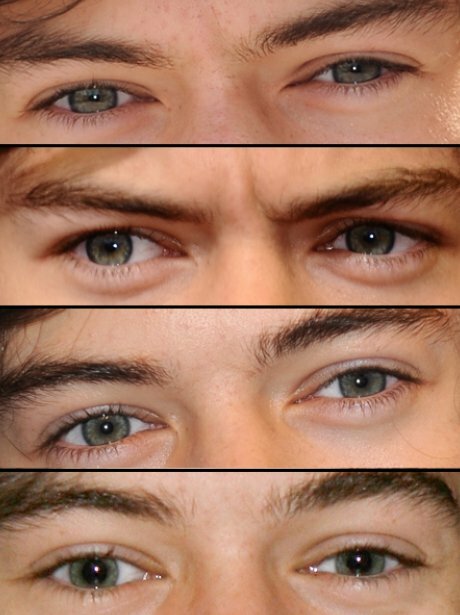 See the full gallery: Guess The Pop Star Eyes: Who's Looking At You?